Sponsorship of the Annual Conference provides organizations the ability to enhance their image with senior level executives from blood banks around the world. 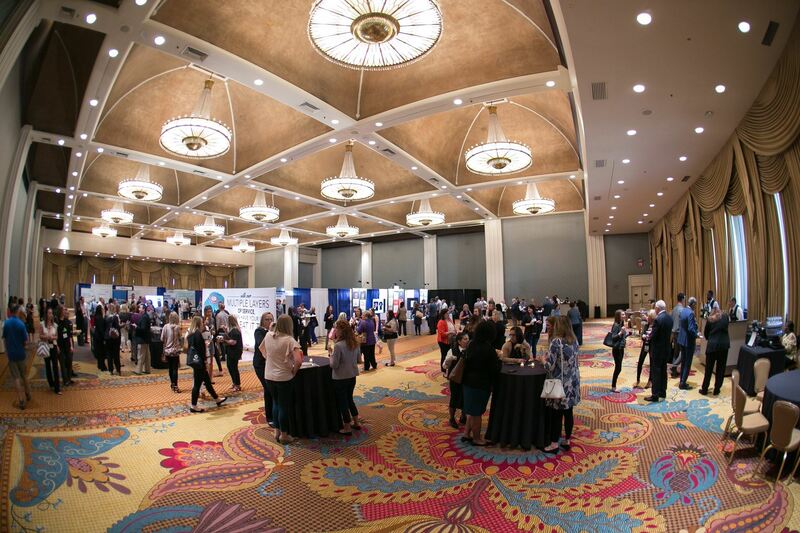 Below are Exhibitor and Sponsorship opportunities that will affiliate your company with the ADRP Annual Conference and demonstrate your support of the industry. Click here to see all sponsorship opportunities for 2019 ABC Meetings, Workshops and Events. 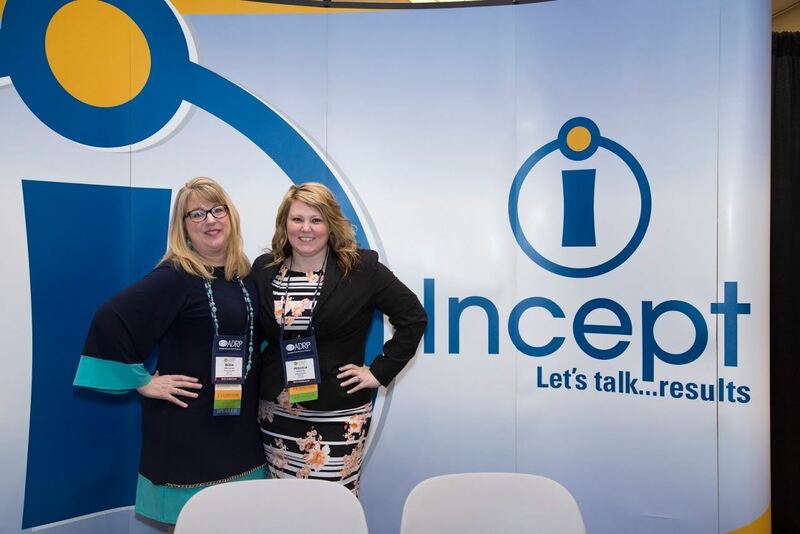 To reserve your booth or sponsor opportunity, click here. For additional information, email info@adrp.org. 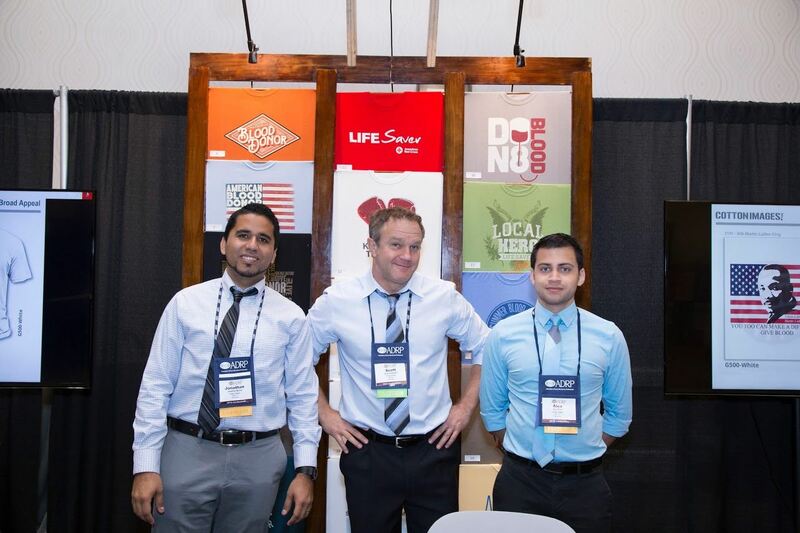 "I always look forward to seeing all the new technology and innovation, and meeting the vendors in the exhibit hall. 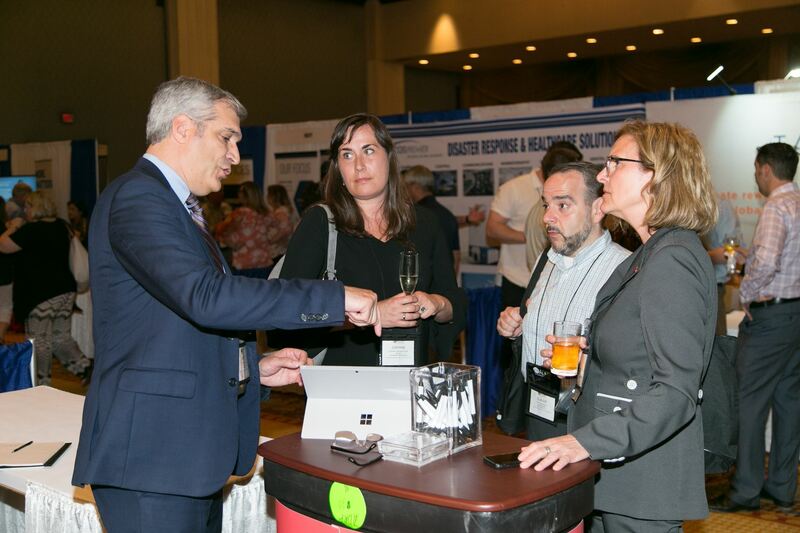 ADRP offers a great way to network with companies that support our industry." Placement in the exhibit hall is determined on the order in which exhibitor packages are purchased with priority given to Sponsors. All sponsor opportunities are available on a first-come, first-served basis. ADRP is happy to customize a package to fit your needs. For more information on each sponsor opportunity, visit our Sponsor page. Learn more about each opportunity here. ALLIANCE Nationwide Exposition is the Official Service Contractor for ADRP 2019. They are pleased to provide you personalized service, quality furnishings and onsite service and solutions to ease the exhibiting process and help elevate your brand. Access to the online exhibitor service manual is coming soon.